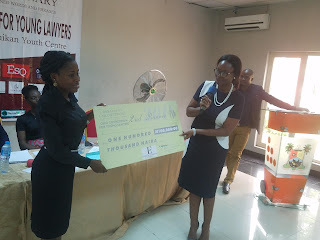 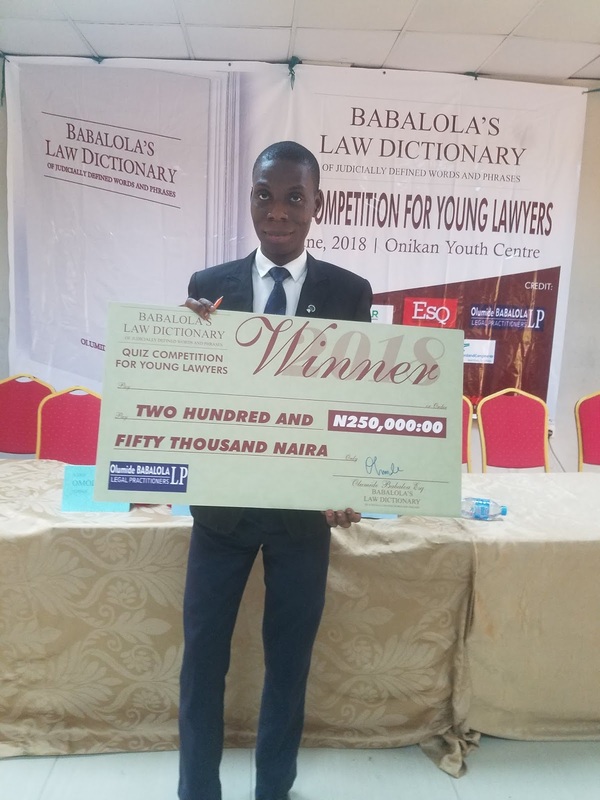 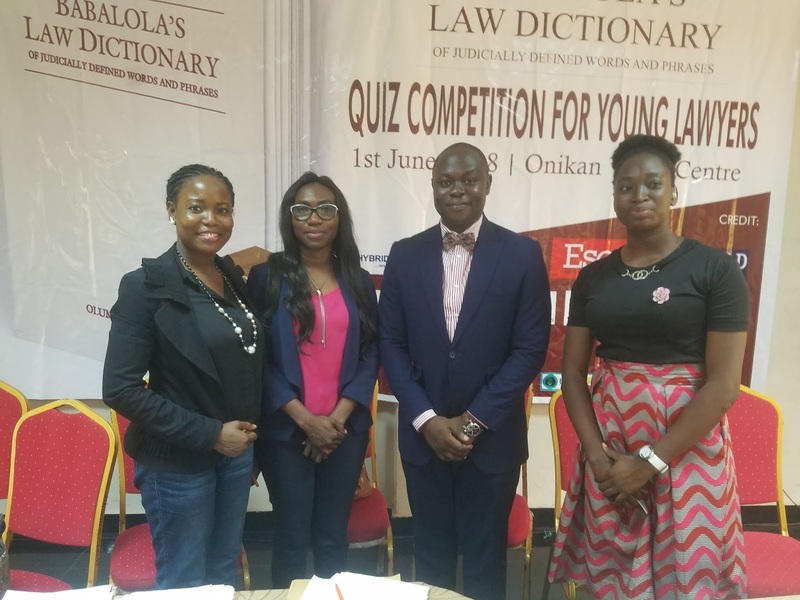 In a keenly contested Law quiz competition held at the Onikan Youth Centre, Lagoson the 1st day of June 2018, Temidayo Adewoye, an associate at the law firm of Perchstone & Graeys edged 9 other participants to emerge the winner of the maiden edition of the Babalola’s Law dictionary Quiz Competition for young lawyers. 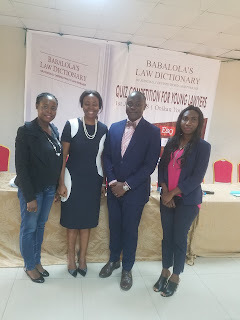 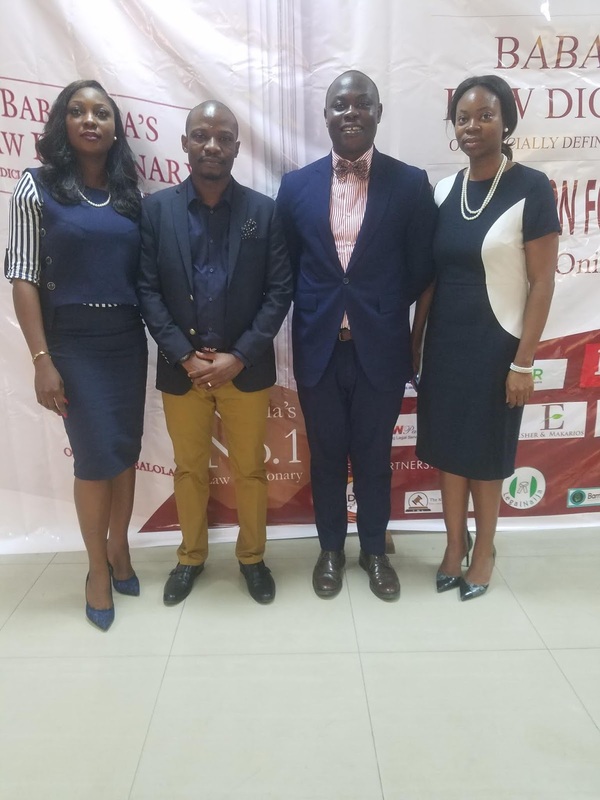 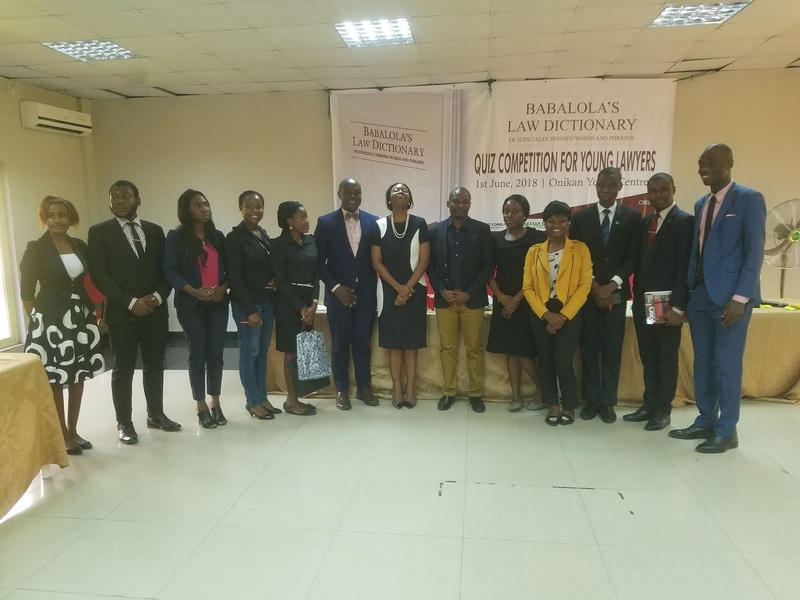 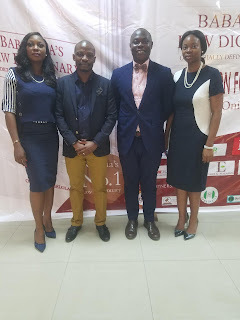 In the words of the Editor of Babalola’s Law Dictionary - Olumide Babalola, the competition was organized to deepen the culture of reading amongst young lawyers especially as it pertains to legal/procedural words and terminologies. 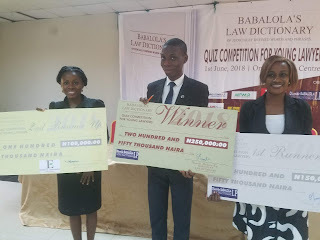 The competition had 10 finalists but Temidayo Adewoye emerged the Winner carting home the ultimate prize Money of N250, 000 (courtesy the firm of Olumide Babalola LP) and law Pavilion electronic report while Morisola Alaba emerged the 1st runner up with N150, 000 and Abdulateef Abdul Olasubomi came 2nd runner up with prize money of N100, 000 courtesy the firm of Esher and Makarios. 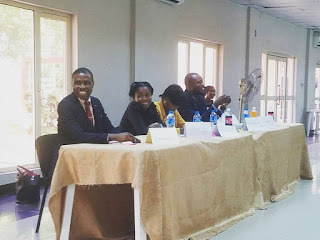 The competition judges were Faruq Abbass, (managing partner of Abdul Salam & Co.); Mofesomo Tayo-Oyetibo Of Tayo Oyetibo LP; Issa Adedokun, former Chairman NBA YLF Ikeja; Ope Odejayi (Mrs) (Legal officer at CBN); Omolade Lawal (From Lawpavilion); Adedunmade Onibokun (publisher of LegalNaija blawg); Busola Ajala (Legal officer at 9Mobile) and Faith Obafemi (Blockchain and crypotcurrency Lawyer). The event which is billed to be an annual affair had all the contestants smiling home with FWLR Law reports and practice books donated by Mr. Bimbo Atilola of Hybrid Consult, Mr. Taiwo Kupolati Of Renaissance publishers and Mr. Lere Fashola of Legal Blitz Ltd (Publishers of Esq. 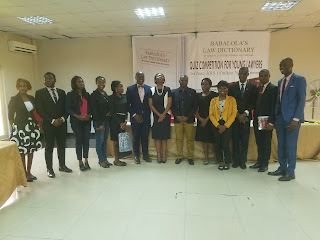 Magazine).